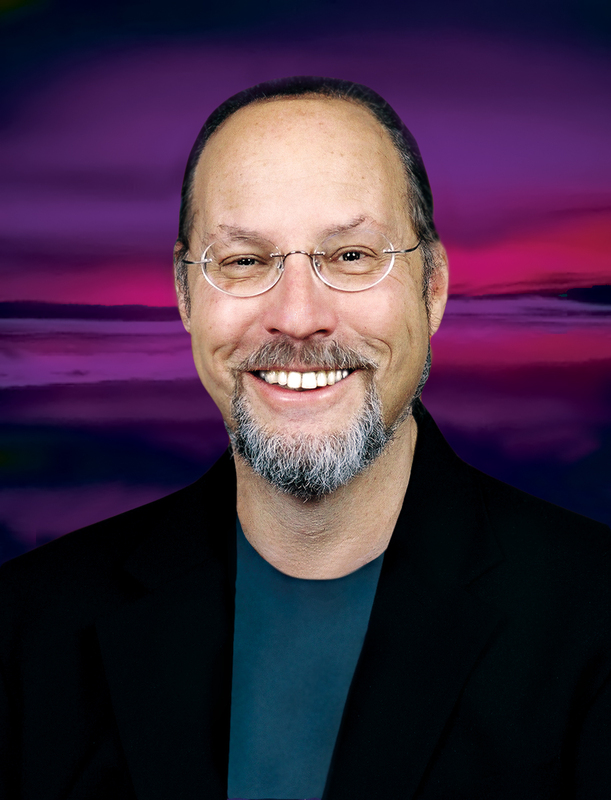 "Become a Sonic Co-Creator," says sound pioneer Jonathan Goldman (www.healingsounds.com) “Send a Healing 'AH' sound to the planet with your voice! 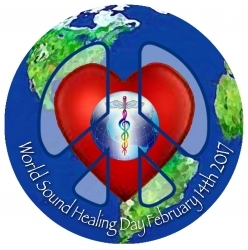 Attend or plan and join a local World Sound Healing Day event.” To find out more, visit: www.worldsoundhealingday.org. This website has the latest information and activities about World Sound Healing Day. Boulder, CO, January 27, 2017 --(PR.com)-- World Sound Healing Day is a global event designed to help bring balance to the planet. 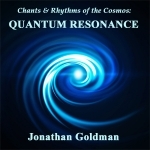 With the Earth, its waters and its people in such a dramatic situation of crisis, Goldman and others believe that the use of intentionalized sound, such as occurs on World Sound Healing Day, is quantum in nature. On this day, thousands of people through the planet will vocalize an “AH” sound as a sonic valentine to the Earth. This “AH” sound can dramatically shift the consciousness of those on our planet from one of competition to cooperation--allowing us to work together to create solutions for these problems. Goldman invites you to help co-create planetary and personal transformation during World Sound Healing Day, Tuesday, February 14, 2017. And to view and share the latest World Sound Healing Day event information, activities and video at www.worldsoundhealingday.org. A special World Sound Healing Day AH Training Wave mp3 is posted at http://www.worldsoundhealingday.org/ah-training-wave and is available for download. This recording is helpful in assisting people in using their own sound for personal and planetary healing. Anyone with a positive intention to enhance the consciousness of our planet can help co-create World Sound Healing Day. You don't need to be a singer or have any musical ability to take part in this event. Anyone can sound an intentionalized “AH” sound to help effect positive change on the planet. The synchronized waveforms of World Sound Healing Day have been measured by institutes such as the Global Consciousness Project at Princeton University. It has been known for several years that sound is a complementary modality for many healing paths, benefiting body/spirit/mind and sending healing energies to the planet. Goldman states: "We heal the planet, we heal ourselves. We heal ourselves, we heal the planet." Jonathan Goldman is available for interviews. Latest release from Jonathan Goldman: Quantum Resonance: Chants and Rhythms of the Cosmos. Available at www.healingsounds.com/Amazon and other sites. 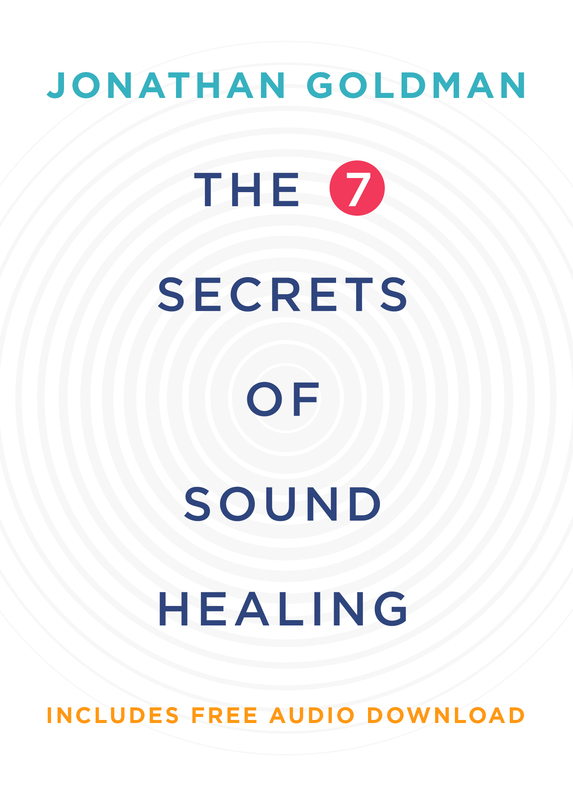 "The 7 Secrets of Sound Healing"
Classic paperback edition of the best selling "The 7 Secrets of Sound" from Hay House by Jonathan Goldman with free audio download. Available at wwwhealingsounds.com, Amazon and on Kindle and Nook.